Mark Wolfe Contemporary Art presents CHANCE, works by Gudrun Mertes-Frady. 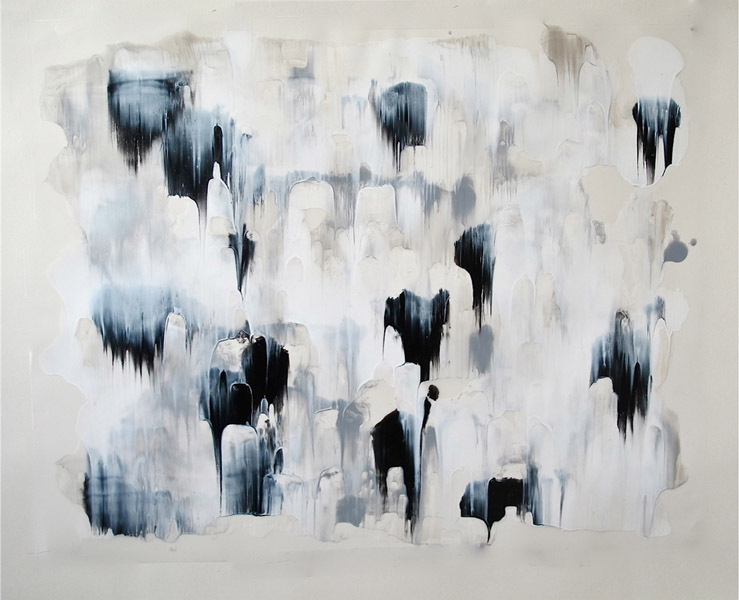 Working in abstract expressionism, Mertes-Frady explores structure, form, and mark-making in various media. The works seek intuitive responses to abstract forms, and a balance between physical and psychological presence. Originally from Cologne, Germany, Gudrun Mertes-Frady lives and works in Brooklyn, NY, and has exhibited extensively, particularly in New York City and throughout Germany. Her works reside in a number of public collections. She is based in Brooklyn, NY.